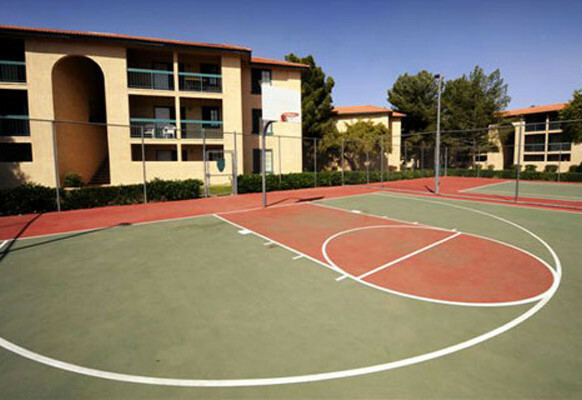 Playa Palms, like its sister property, Sahara Palms, feels as much like a resort as a home, with its many recreational amenities and beautiful grounds. 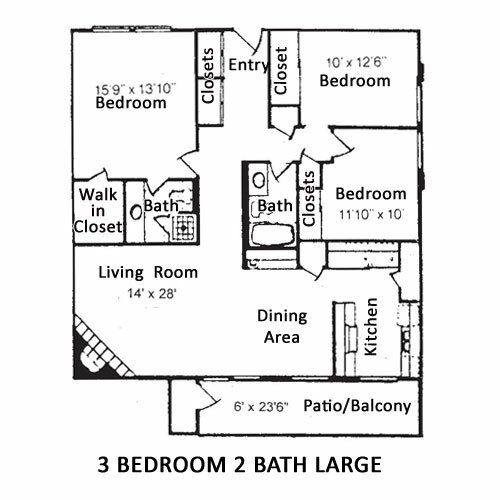 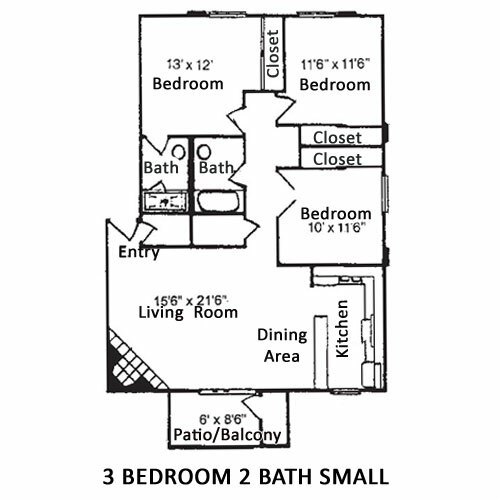 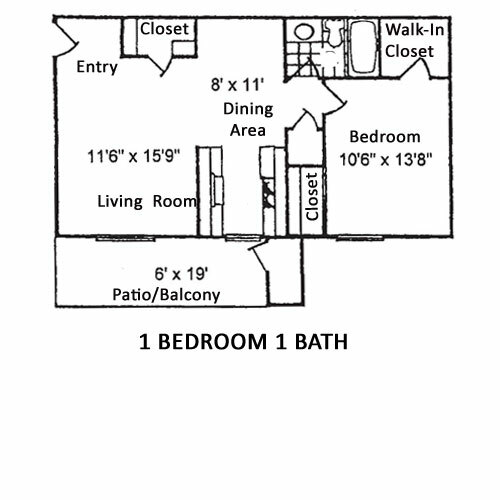 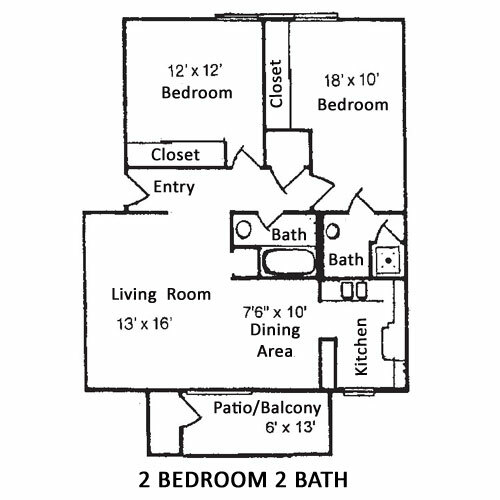 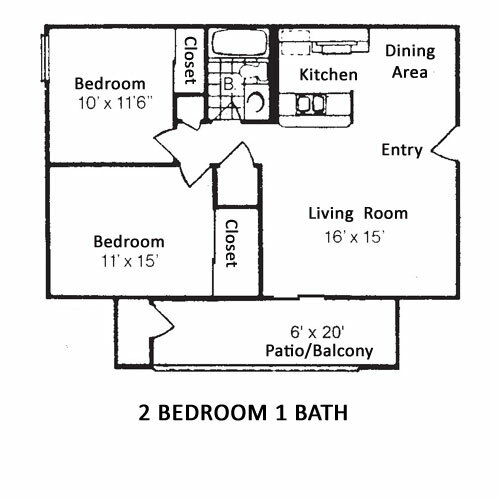 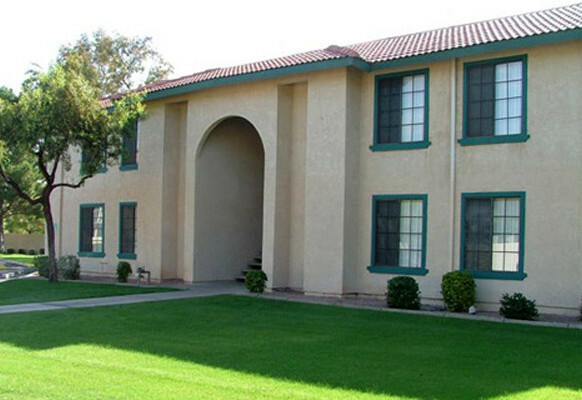 Offering spacious 1, 2 and 3 bedroom floor plans, this rental community is located in Gilbert, (Maricopa County), a Phoenix suburb and fast-growing city bordered by Mesa, Tempe and Chandler. 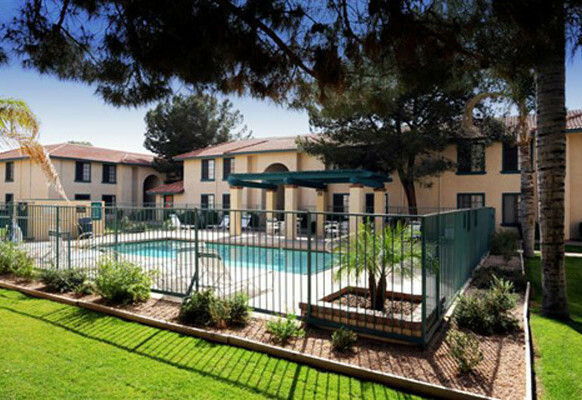 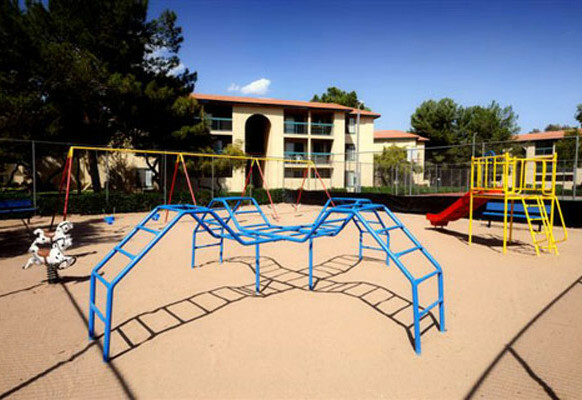 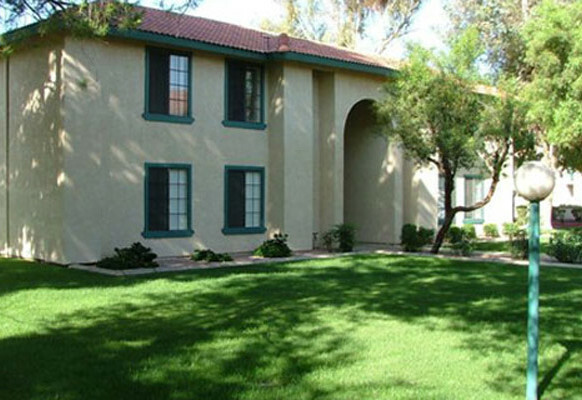 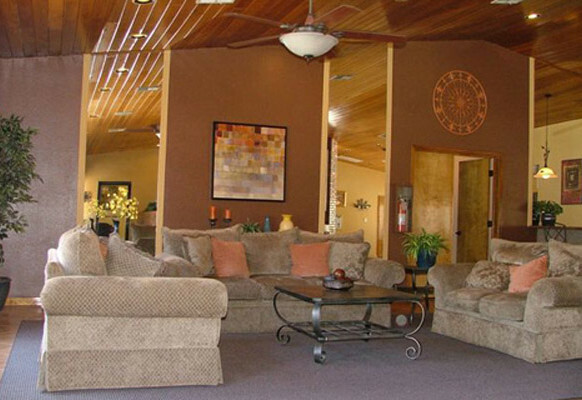 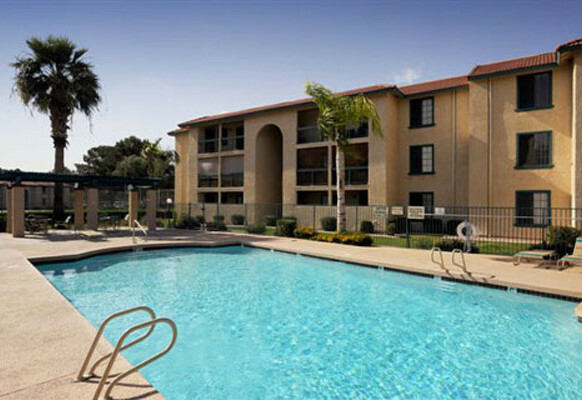 It’s within walking distance to buses, and a short drive puts you on I-60 and I-101.